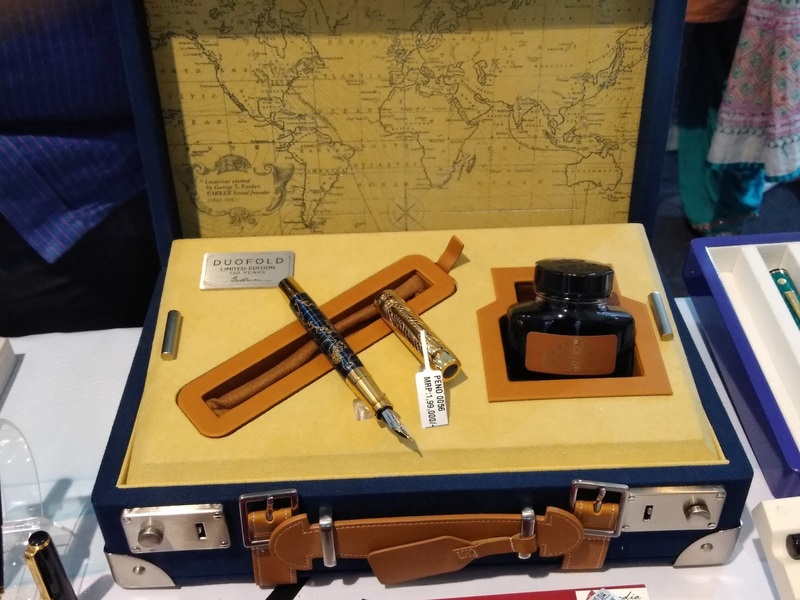 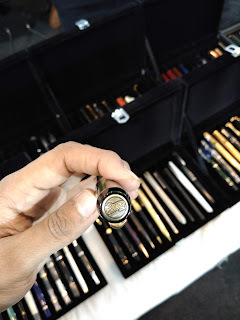 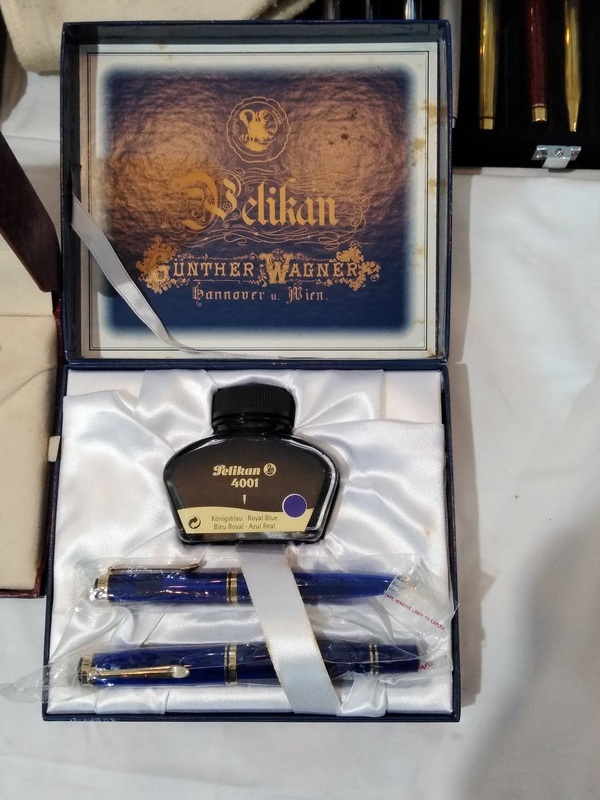 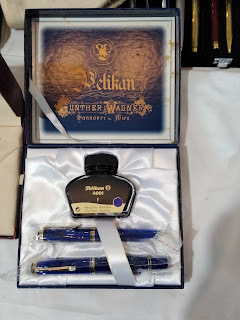 Nothing could have been more wonderful than visiting an international fountain pen show right within your city limits, where you can touch a boru (reed pen) and a Parker Limited Edition (worth a fortune!) at the same time. 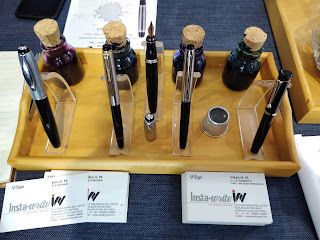 It was like swimming in a sea of colourful pens and inks with fellow fountain pen lovers. 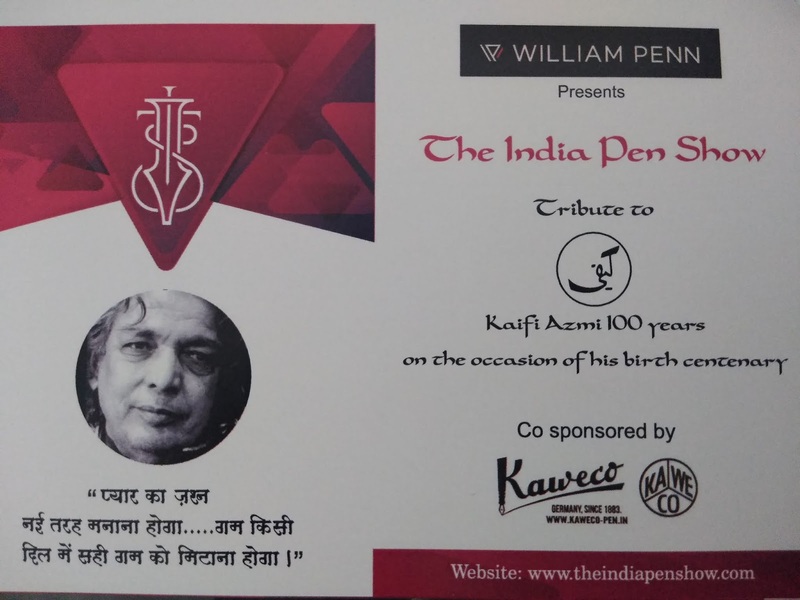 Organised as a tribute To Kaifi Azmi (on his Birth Centenary) at the Nehru Centre, the show was indeed delightful. 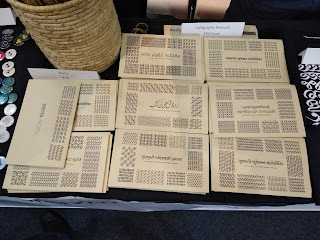 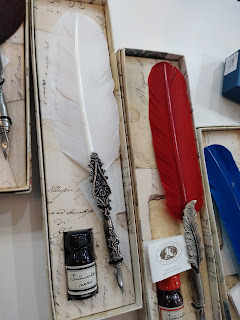 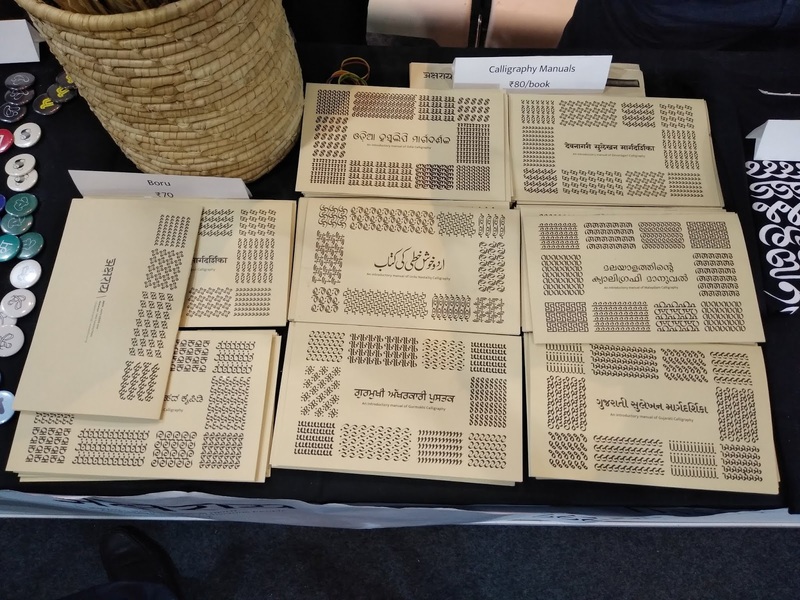 Interspersed with workshops on calligraphy and poetry, there were stalls from the most amazing pen collectors and traders from the country, with the top most brands exhibiting their collections. 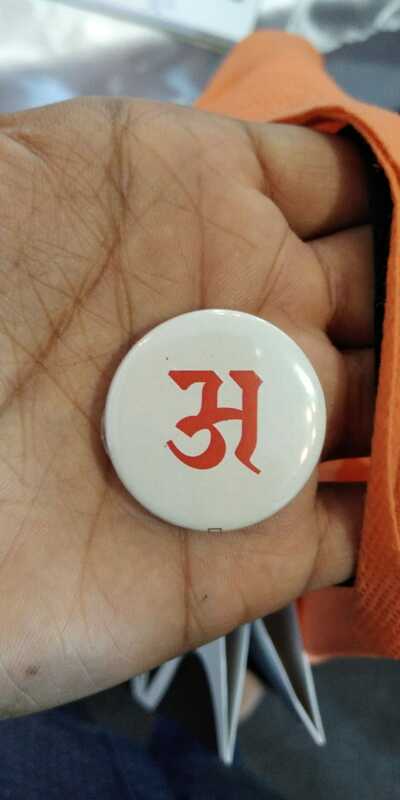 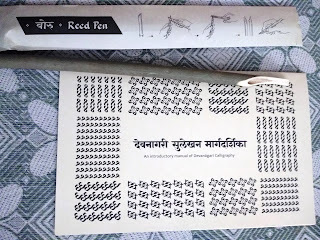 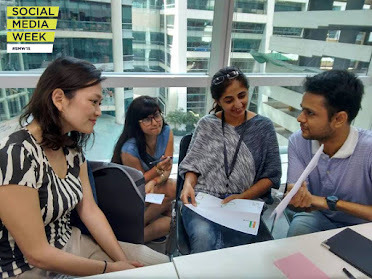 The highlight for me was meeting Noopur Datye (Type Designer, Co-Founder) from Aksharaya and learning about Devanagari Calligraphy, a subject I have been curious about from quite some time post Girish Dalvi's (also a Co-Founder of Aksharaya) lecture in a LateX workshop. 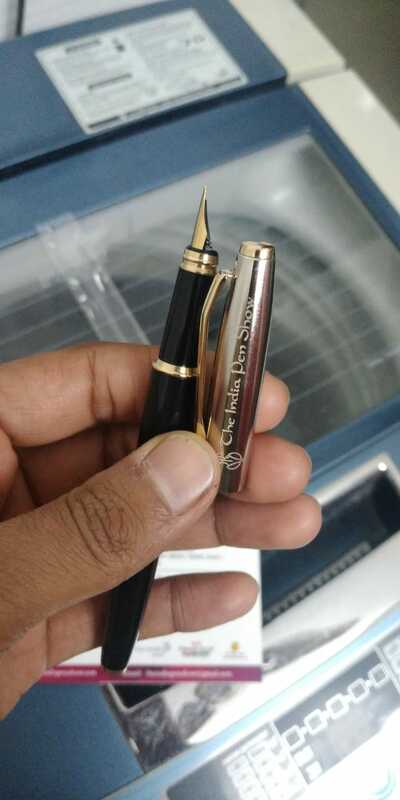 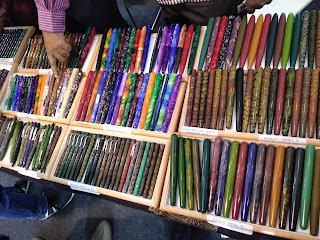 I should not miss telling you about meeting Mr. M Pandurangan, from the family that keeps ink pens relevant, today known as the owner of Ranga Pens from Thiruvallur, Tamil Nadu, which has become an international brand. 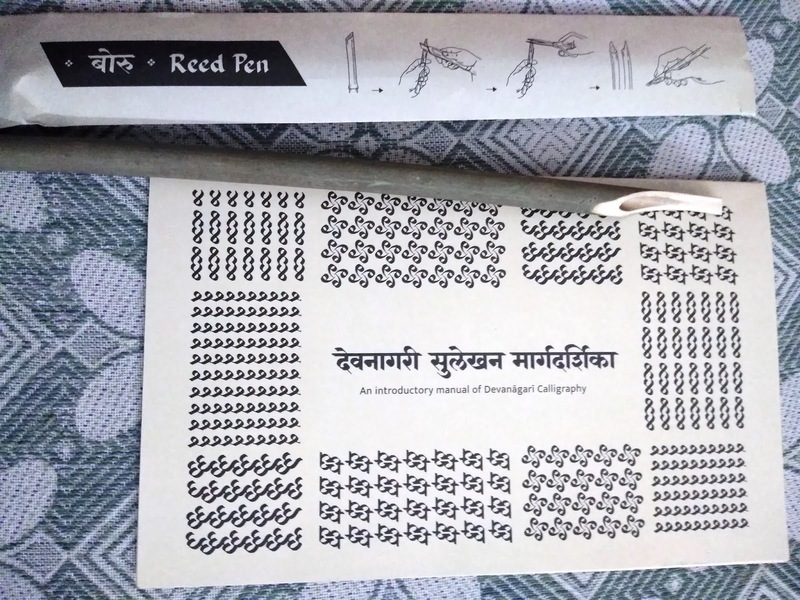 Here are some glimpses from the show and my collectibles: Badges + Reed Pen + Fountain Pen + Devanagari Calligraphy book! 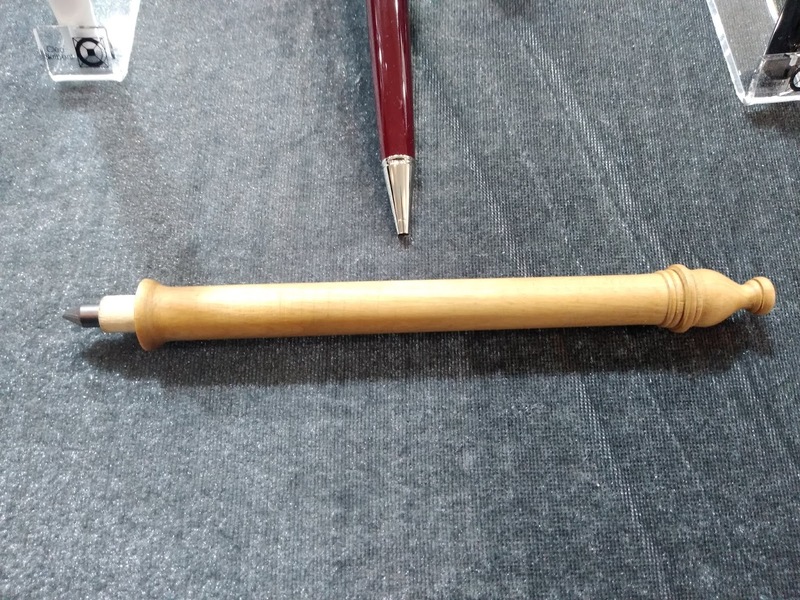 I am also trying to restore grandpa's "Sheaffer Feather Touch 500 Fountain Pen with 14K Gold Nib" and other fountain pens stolen by time but more on that in another post. 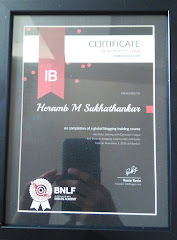 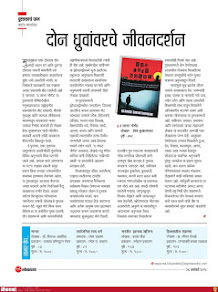 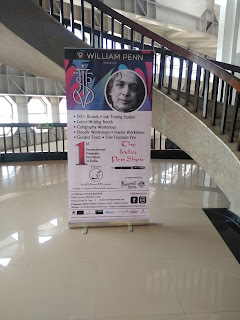 Know more about The India Pen Show and Aksharaya(Letter Conscious People).